Foreign investors who come to the Seychelles islands are attracted by the types of companies they can set up here and by the taxation system which is very advantageous for some of them. The best combination between the type of business form and the tax it must pay is the offshore company in Seychelles. Also, known as the International Business Company, or IBC, the offshore company offers several benefits, among which shareholder protection to foreign enterprisers. However, Seychelles IBCs come with certain restrictions. Our company formation consultants in Seychelles can help foreign entrepreneurs who want to open offshore companies here. 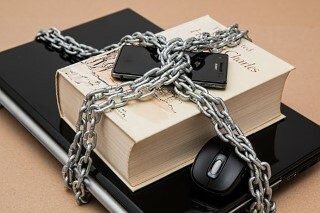 - it may not be constituted as a mutual fund. 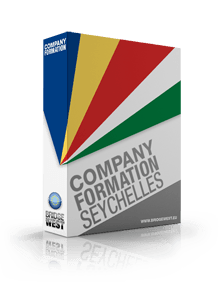 Our Seychelles company registration agents can offer full information on these restrictions imposed on offshore companies and details about company formation in Seychelles. - rent properties in Seychelles. The meeting of the shareholders and managers can also be held in Seychelles, even if the company is an IBC. Related to shareholders and managers, we remind you that we offer nominee manager and shareholder services. For full information on the advantages of setting up an offshore company in Seychelles, please contact us.